This book is an introduction to computational mechanics, proceeding from basic computational tools to advanced computational procedures and applications. Emphasis is placed on the numerical techniques and how they form the bases for algorithms. Numerous worked examples in structural mechanics, heat transfer, fluid flow, and biomechanics are given with the numerical codes to illustrate how the methods are applied. 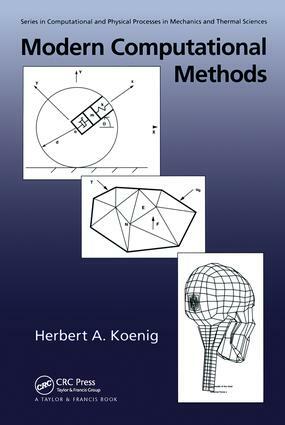 A concluding section addresses advanced applications in such areas as finite volume methods and biomechanics.